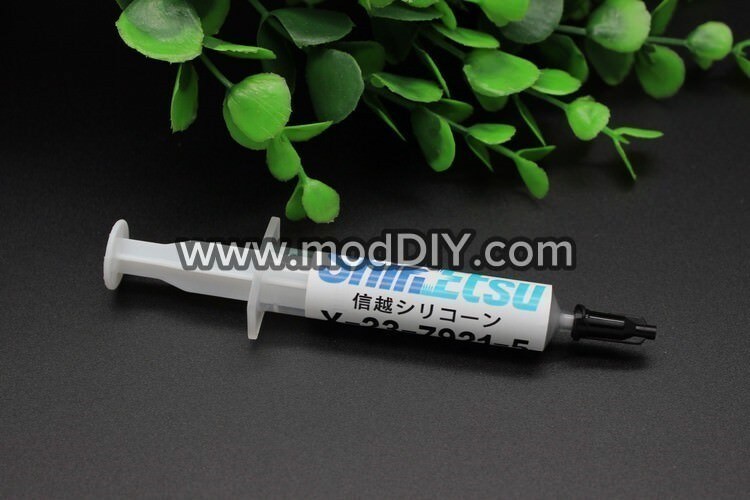 Shin-Etsu Silicone Thermal Grease: This silicone fluid compound contains thermally-conductive fillers. With a high thermal conductivity value, this product emphasizes high bulk thermal conductivity values and ease of workability. 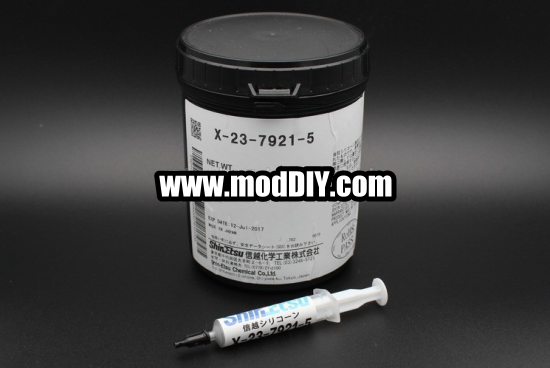 The smaller diameter filler allows the material to achieve thinner bondlines. Ideally suited for CPU's and applications where mating surfaces have minimally uneven surfaces. Syringe application: Shin-Etsu MicroSi's syringes are ideal for manual applications assuring that a consistent shot weight is applied to the intended surface. Shin-Etsu MicroSi's SQC processes provide a consistent dispense weight with each syringe. Optimal efficiency and thermal transfer. Convenient syringe for easy application. 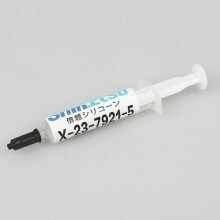 High performance thermal grease. 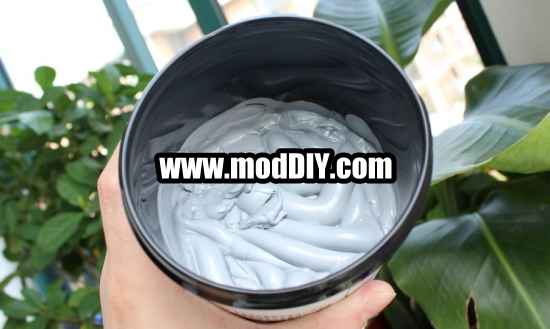 Good for general applications. Especially on uneven surface. 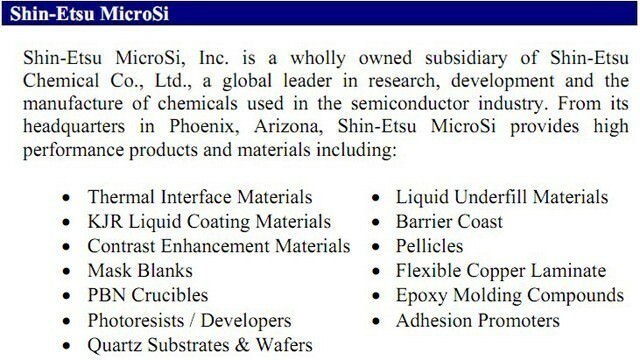 Companies like Apple, Google, AMD, Intel, NASA, IBM, HP, Boeing, etc are also buying these Shin-Etsu products from us! 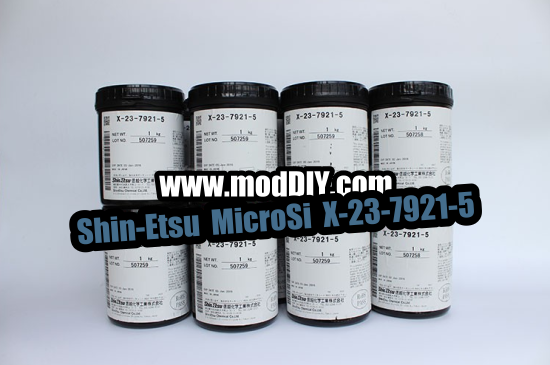 Click the button below to add the Shin-Etsu MicroSi Thermal Interface Material X-23-7921-5 6.0W/m.K (5g) to your wish list.